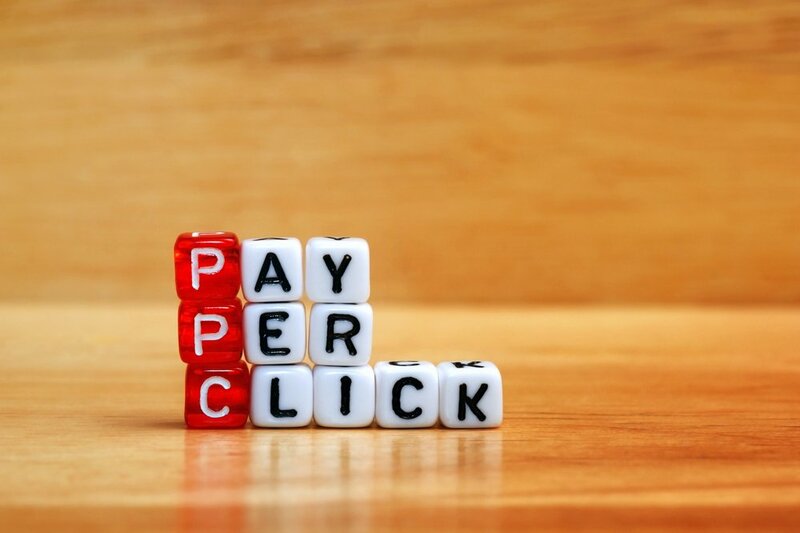 Ever feeling lost when it comes to pay per click advertising? Then you may want to consider turning to YouTube. YouTube is a one-stop shop for all the video content one could ever hope or dream of. It’s an amazing source for relevant pay per click advertising related content. For pay per click advertisers, the site is jam packed with videos discussing informational how-tos and the newest best practices. 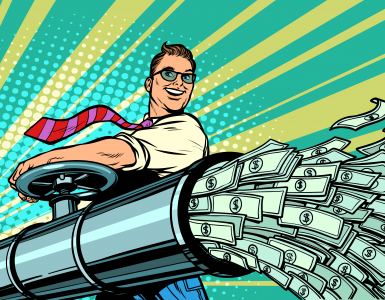 Here are our picks for the top PPC YouTubers to watch. This channel is run by the oh so knowledgeable Hanapin Marketing agency. Their YouTube channel is a hub for all things pay per click. 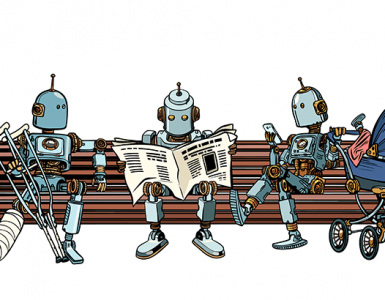 Jam packed with webinars that cover important topics ranging from understanding the ins and outs of programming for PPC to AI/machine learning’s impact on paid advertising. Here you will find useful tips and tricks that go beyond just the beginner how-tos. Are you a PPC beginner just starting out? Then you may want to consider checking out Simplilearn’s tutorials and webinars. They go step by step to give you the tools and skills you need to have your pay per click campaigns rocking in no time. Simplilearn is a professional certification company whose main focus is to advance people’s careers. So if you’re looking to take your paid search knowledge to the next level, this will be a great option for you to check out. Calling all Facebook advertisers, this channel is for you. Miles Beckler is an internet entrepreneur. His how-to videos have gotten tens of thousands of views so we’re not the only ones who think he’s doing something right when it comes to Facebook Ads. On Beckler’s channels, you can find everything from general overviews on the topic to detailed breakdowns. Learn how to track pixels and become a power editor master with his informational videos on his YouTube channel. Ed Leake eats, sleeps and breathes pay per click. He is constantly posting videos that are filled with industry insights, tactics, and leading strategies. From these videos, you’ll learn how to maximize your revenue so you can make the most of your paid search campaigns. Although he has just been posting videos only for a year, this does not mean his videos are not filled with top notch PPC content. Do you have a question about pay per click? There’s a good chance he’s already covered it in one of his Q&A videos! Are you just starting out and don’t know where to start? Then this channel is for you, Ryan Masters is a Google Partner who has used the power of paid traffic to become a successful entrepreneur. He offers a more personal approach to educating his viewers on everything paid traffic. His channels offer a plethora of pay per click videos with information about everything from AdWords to Facebook to Youtube. For those just starting out with pay per click advertising, this is an ample source of information. This channel is for those of you who have dabbled with paid search but maybe haven’t seen much success and are looking for another solution. His channels provide useful insights that including bidding strategy and how to avoid clickjacking. Especially if you are an affiliate marketer, then this channel is certainly for you. Whip your pay per click campaigns into shape with Vince Reed’s informational YouTube videos. He has countless videos that have to do with all things PPC. Anything you could possibly imagine, he’s gone over it in at least one of his videos. Find helpful information about targeting and lead generation that will make your pay per click campaigns truly soar. Disruptive Advertising is one of the leading paid search marketing agencies. They are a great source of quality relevant information when it comes to PPC. If you are a B2B marketer then this channels offers amazing industry insights into how to manage your AdWords accounts, especially for B2B. The channel has countless videos that will take your B2B pay per click campaigns to the next level. Now that you have ample sources for the leading video content about all things PPC on YouTube it’s time to become the PPC master you have always been destined to be. 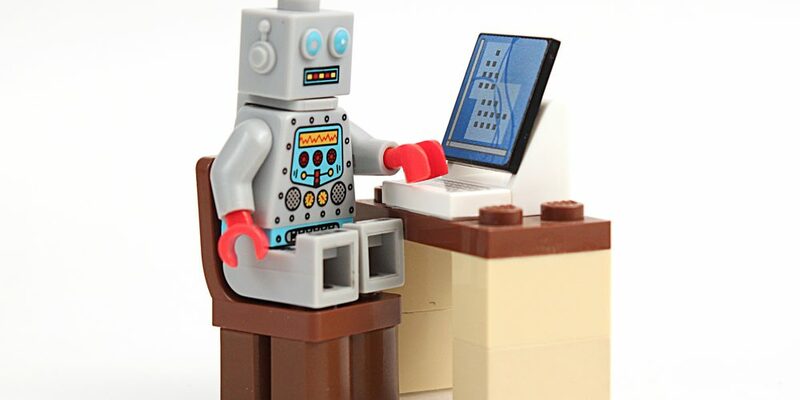 But remember, even though you may be a PPC master does not mean you campaigns are still vulnerable to click fraud. 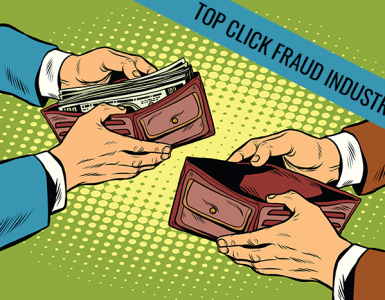 Do your due diligence and protect your campaigns from click fraud with ClickCease. ClickCease will protect your campaigns so that each and every click is only coming from real potential customers.